Have you ever looked at your wardrobe and just wanted to throw it all out of the window and start again? Yes? Guess what? ME TOO! I don’t know what it is. Boredom, confusion, too much choice… too little choice! Sometimes, the indecisiveness it real. What colour do I wear? What pattern? Well, here’s my top tip of what to wear when you don’t know what to wear. A little of everything. I don’t mean wear 10 things at the same time. 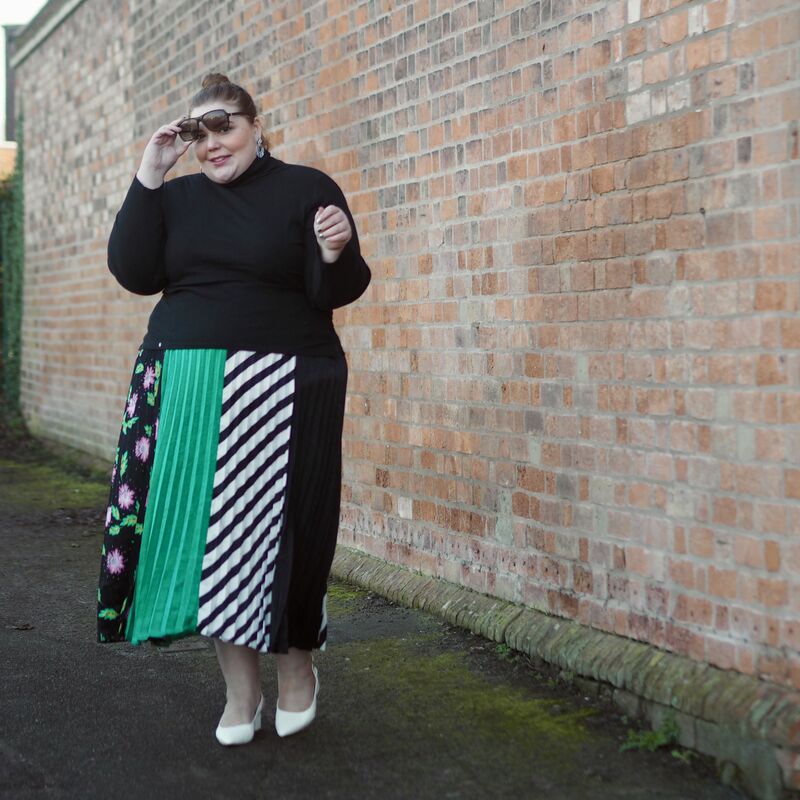 I mean choose something like this absolutely stunning plus size maxi skirt from Simply Be. It’s what I call a hero product and quite simply, it’s going to save most of your wardrobe woes. 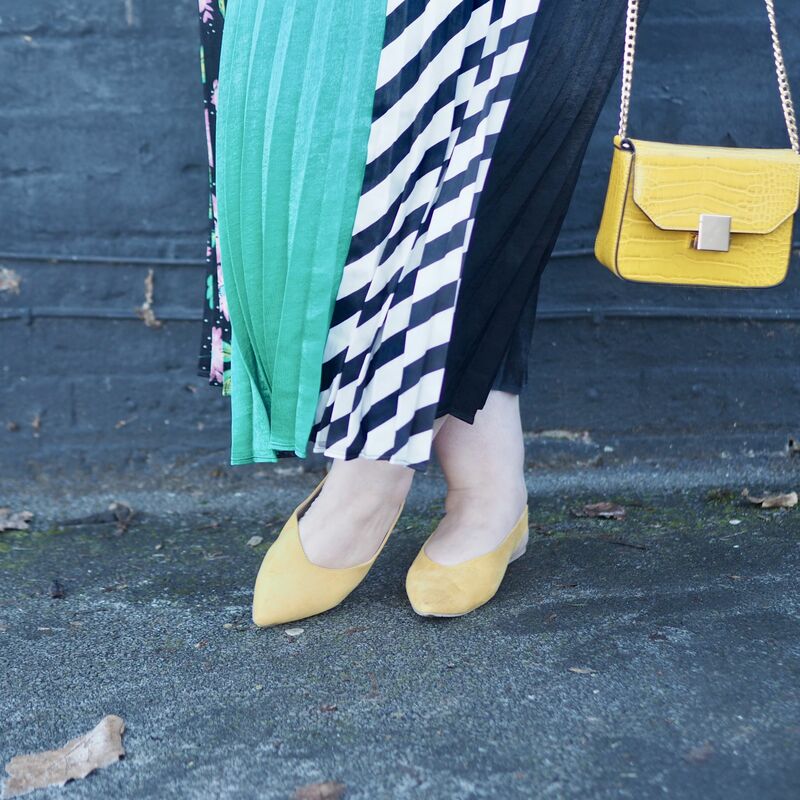 It’s a maxi skirt which will basically go with anything. With sections of block green, floral, black and white stripes and black. Well, it’s made to suit any mood and any style, to be honest. 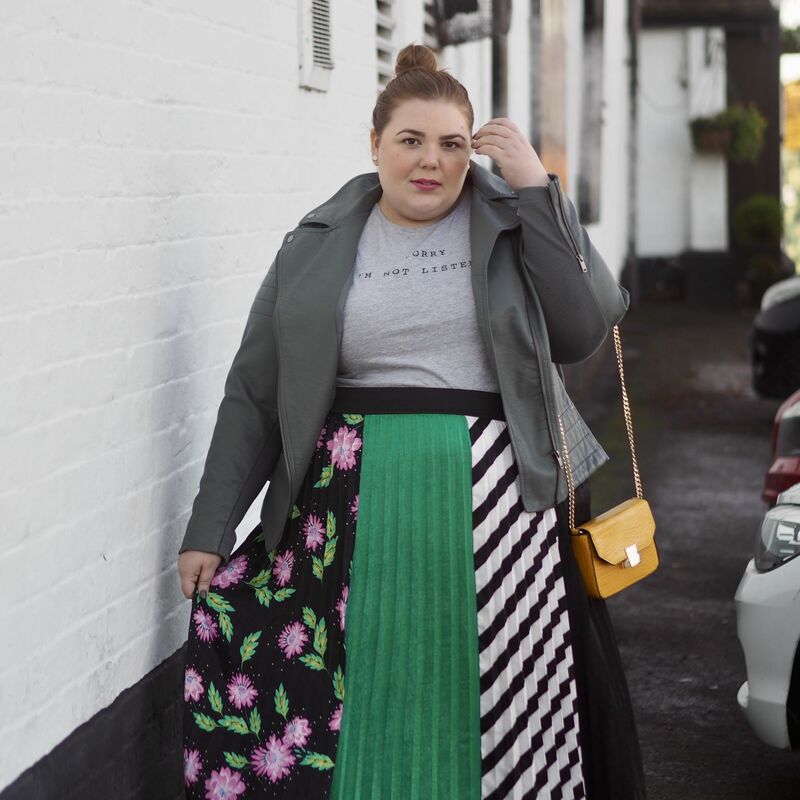 Oh but maxi skirts don’t suit me? I know what you mean, and this skirt would look banging as a midi. So I turned it into one using the age-old school trick of rolling the top of the skirt over until I got the length I wanted. Simple! 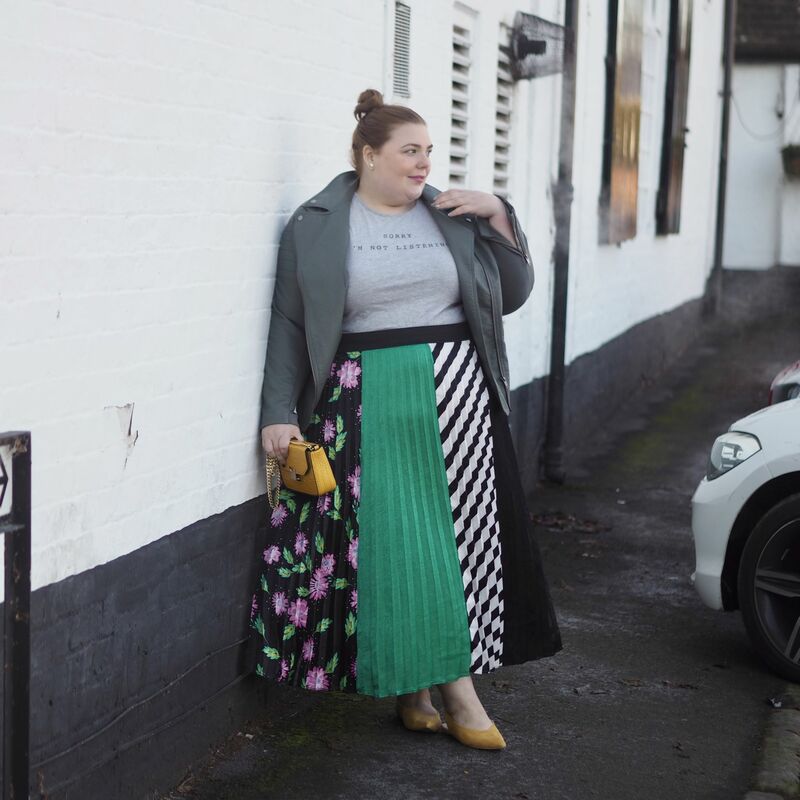 Sometimes you need to invest in hero products like this for the times when your wardrobe frustrates you or when you’re lacking in inspiration or even confidence. I know what it feels like to wake up and everything you put on feels crap. Even if last week it was your favourite go-to outfit. 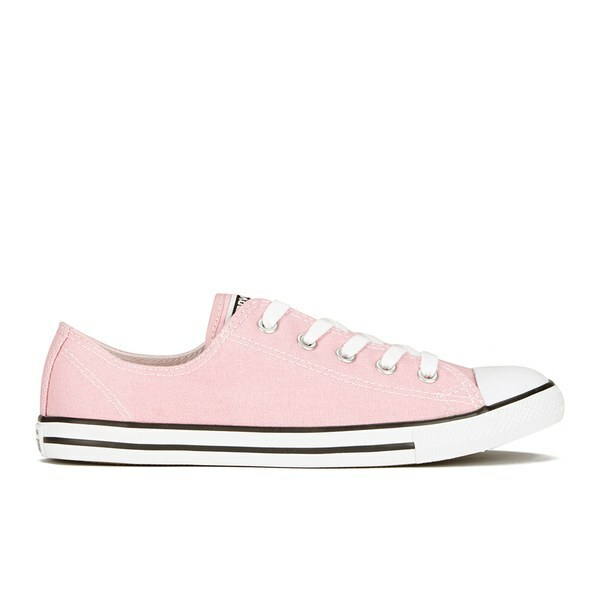 But having something like this in your wardrobe is a fail-safe option. You could do the same with mix print shirts, dresses or even accessories. Get those hero products in your wardrobe and make your ‘don’t know what to wear’ days a hell of a lot easier than they are now. You can thank me later. But what do I wear with this so-called HERO product? Well, that’s simple. Anything! The key to a hero product is that it has a magical way of just working with almost everything in your wardrobe. From a basic slogan t-shirt to your favourite fluffy knit. No matter what you choose, a hero product always looks good and makes you feel great. 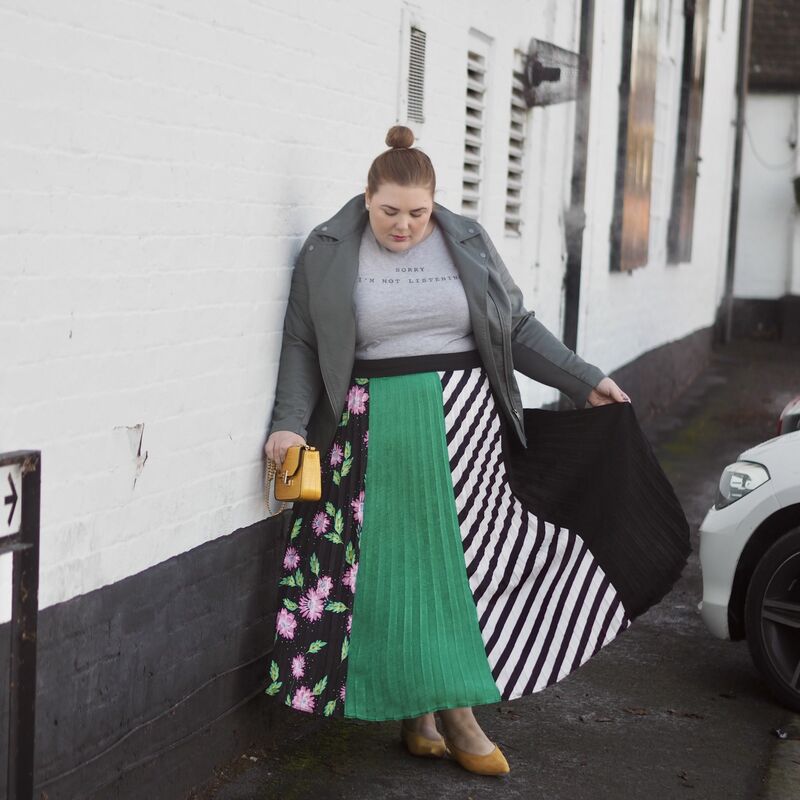 If you’re looking for more places that stock hero products in your size, you can check out my plus size fashion directory for all the brands you’ll ever need! 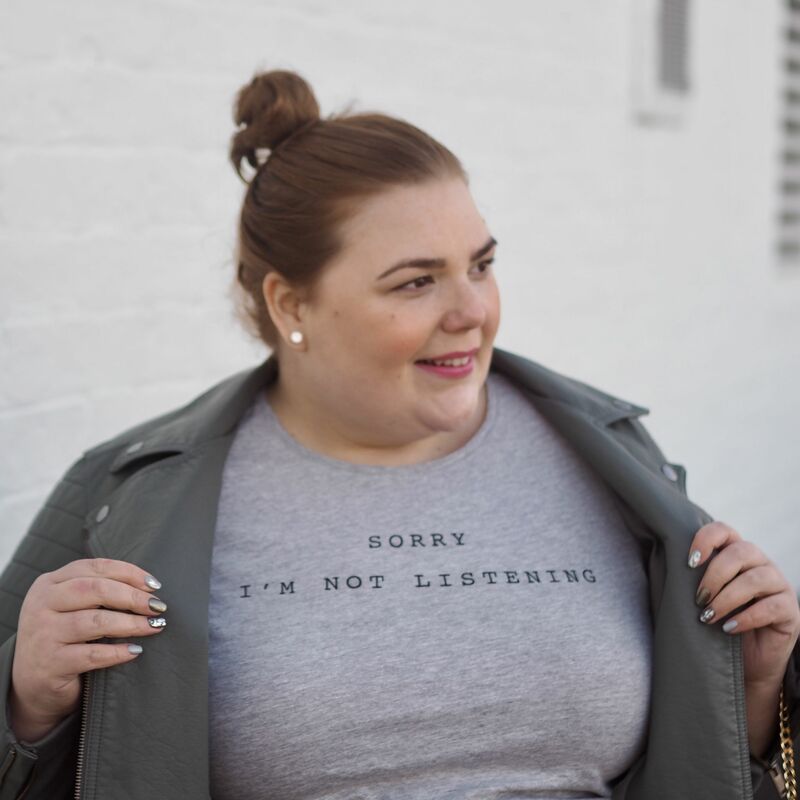 What the Heck is Body Positivity Anyway? 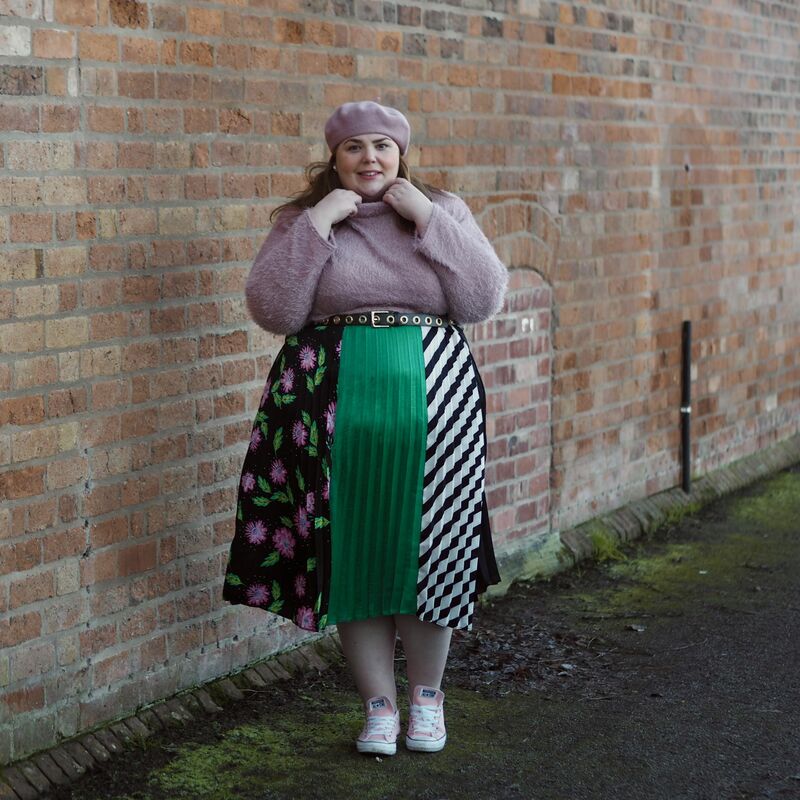 Next Post What the Heck is Body Positivity Anyway?